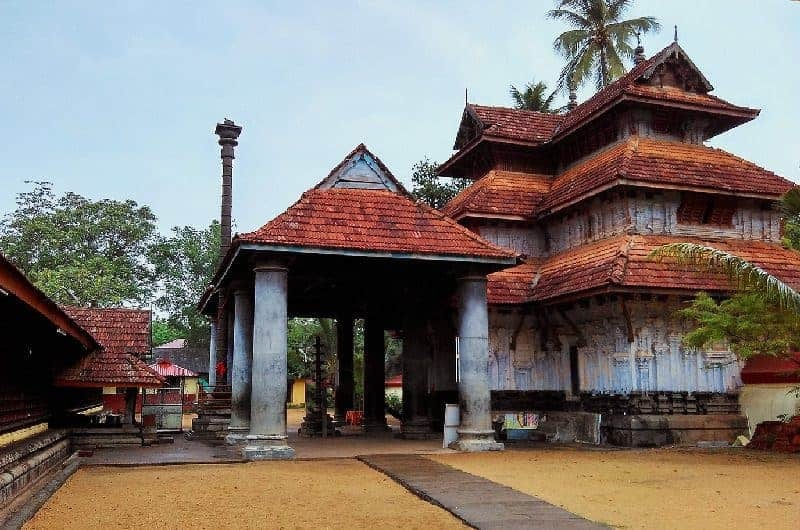 Kodungallur Bhagavathy temple or the Sri Kurumba Bhagavathy temple in Kerala finds an essential place in the itinerary of every devotee who visits Kerala. 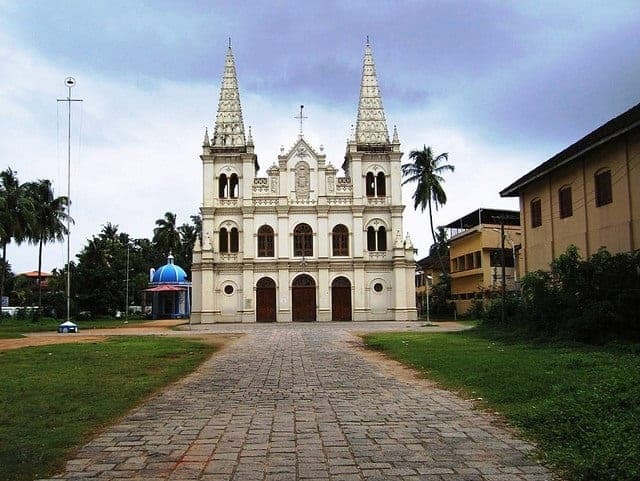 One of the most ancient temples in Kerala, the temple is dedicated to a dominant form of Shakti - Goddess Bhadrakali. 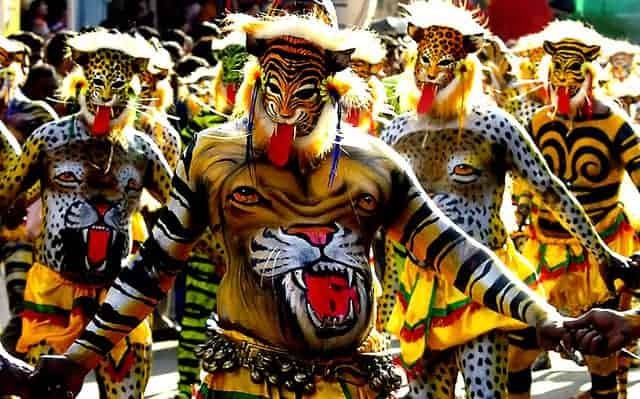 The sacred temple is one of the most powerful Shakti peethas in Kerala and is known as the abode of Kannaki - the incarnation of Goddess Kali. An aura of mystery shrouds Kodungallur Bhagavathy temple! The phenomenal powers of the temple are believed to be residing in the five Sri Chakras installed by none other than Adi Shankaracharya himself! A fascinating aspect of this temple is that it is believed that the puja or rituals are conducted under the instructions of the Goddess herself. 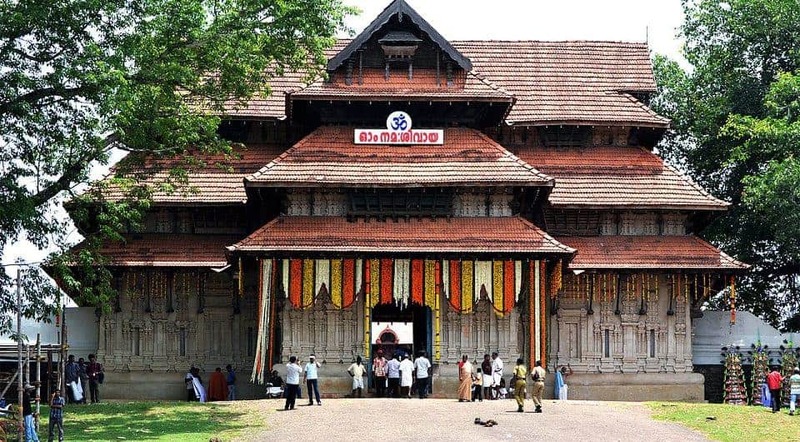 The temple is significant as one of the first temples in Kerala which permitted entry to devotees belonging to the lower strata of the caste hierarchy into the temple premises even when other temples barred their entry around the year. Legend There are many legends associated with Kodungallur Bhagavathy temple. One of the legends is that Parashurama, an incarnation of Lord Vishnu, built the first structure of the temple to make his people more prosperous. A demon called Daruka harassed lord Parashurama & he prayed to Lord Shiva who advised him to construct this temple. Parashurama installed the idol of Bhagavathy as the Shakti Devi alongside the deity of Shiva. Bhagavathy as the fierce Bhadrakali killed the Demon Daruka and saved Parasurama and his people. 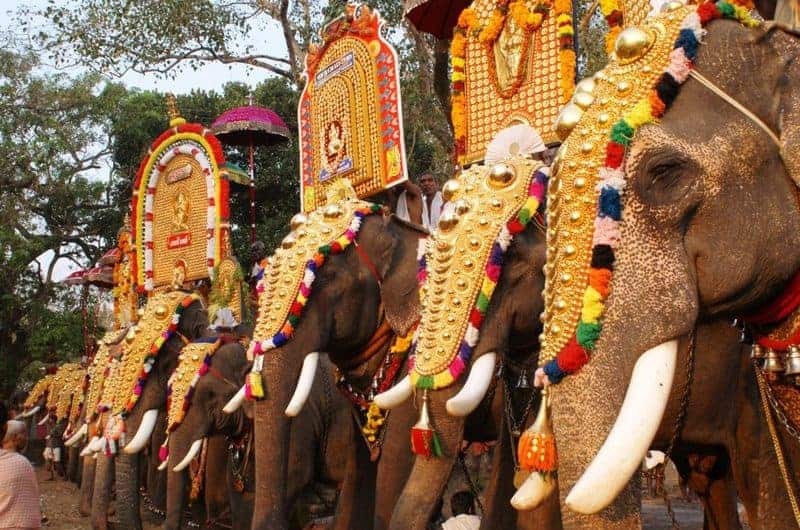 The other legend mentions that Parashurama had a vision of the Bhagavathy around 1 km south of the present temple and he worshipped her as Durga offering liquor and chicken. He then shifted the idol of Kurumba Amma found there to the current temple site. 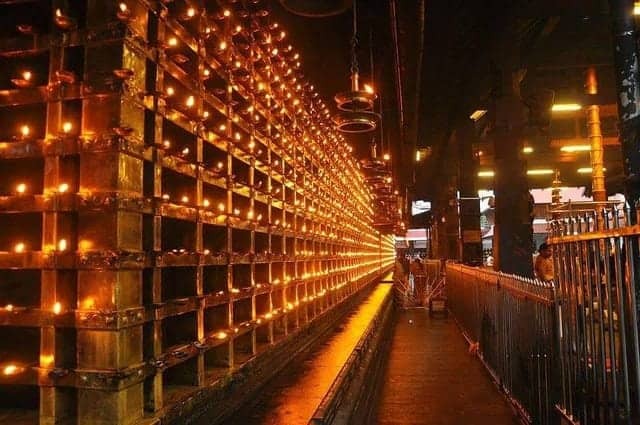 Guruvayur Temple – Dwaraka of South India!